… but my son-in-law / daughter-in-law shall not benefit from such a gift or inheritance! Is that possible under German law? Yes, it certainly is possible. Spouses are sometimes under the impression that they have an automatic entitlement to any gift the other spouse receives, whether as a lifetime gift or as an inheritance. Simply by virtue of the fact they are married. Under German law, this is certainly not the case. Unless the spouses in Germany have entered into a specific marital property regime by way of an Ehevertrag, i.e. a marriage agreement (which is only possible in notarial form under German law), they find themselves under the statutory property regime (gesetzlicher Güterstand) of Zugewinngemeinschaft (community of acccrued gains). In spite of the somewhat misleading word “community” (Gemeinschaft), this does NOT mean, however, that everything that is gained by one spouse during marriage automatically also belongs to the other spouse. Instead, quite to the contrary, each spouse owns their own assets. Marriage per se, under German family law rules, changes nothing with regards to who owns what. Therefore, unless the spouses decide to handle this differently (for example by paying everything into a joint bank account) the respective estates of the spouses remain separate. The meaning of “accrued gains” means that upon divorce (and only upon divorce), there is a (rather complicated) split of the accrued gains. 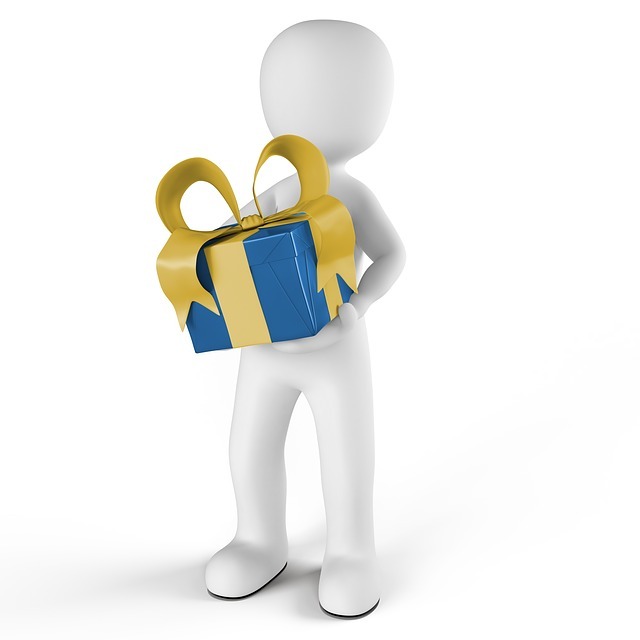 However, even then, gifts are usually NOT relevant for such a split. In short: Gifts (lifetime or testamentary) made by a British parent to their child being resident in Germany belong to the child and to the child only, unless the child voluntarily transfers the gift onto his or her spouse. If the British donor whishes to prevent such – from the donor’s perspective stupid – behaviour, the gift must be made in a more formal manner, i.e. the gift would have to come with legal strings attached. German law provides for such “protected gifts”.